Running on Pixie Dust: HP for Christmas! As a Disney loving mom, I'm always collecting articles to help me plan my next Disney trip and reliving memories from my previous vacations. 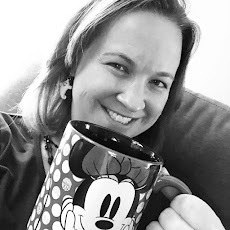 When I attended the Disney Social Media Moms On the Road Celebration in New York City earlier this year, I was able to see some of the latest HP printing technology in action. And just in time for any last minute shopping that may be on your list, I'm happy to share some details from HP that you won't want to miss! 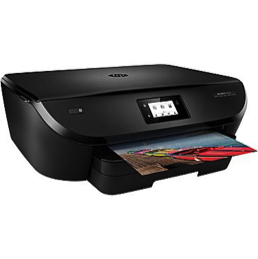 The HP Envy 5540 e-All-in-One printer is perfect for all of your printing, scanning, and copying needs and it also includes 3 months of free HP Instant Ink. HP Instant Ink allows you to pick a monthly subscription plan that works for you based on the number of pages printed. When you are running low on ink, HP will automatically send some your way! And with subscriptions as low as $2.99/month, it's a great way save money on your at home printing too. As an added bonus for the holiday, HP is offering 6 months of free Instant Ink for printers enrolled by Dec. 31, 2015. To enroll your printer in this program, visit http://bit.ly/HPInstantInk6. HP Instant Ink has no annual fee and you can change or cancel your plan at any time. This post was sponsored by HP and BSM Media. Opinions are my own.